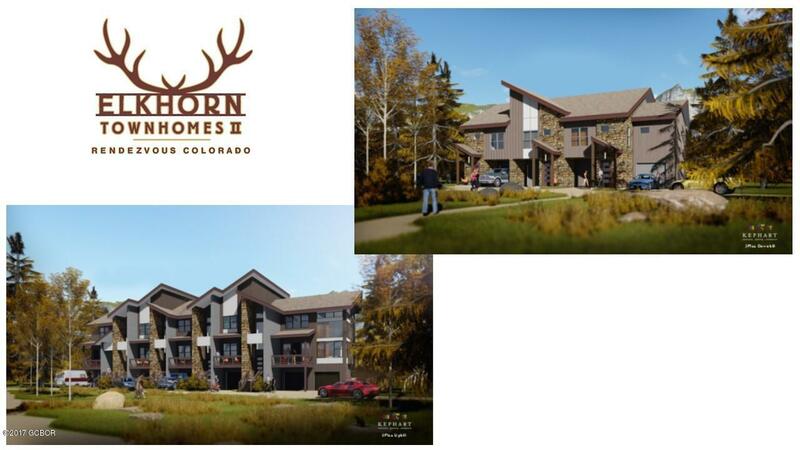 New Elkhorn Townhome unit under construction. Interior unit in a 5-plex downhill building. Features lower level walk out patio, main floor back deck, built in table, and living room with fireplace and access to the upper back deck. All bedrooms en suite. Trailside living and access to Club Rendezvous.